Welcome to the tenth edition of Must Read Monday! On Mondays I will spotlight current and/or upcoming releases I am looking forward to. The lists will include all genres I like to read, everything from picture books to comics, children’s lit to adult fiction! This week I am featuring two children’s fiction titles. Absolutely Truly has come highly recommended from a trusted bookseller and sounds like a lovely and warm contemporary middle-grade novel. Absolutely Truly was released in late 2014 so it’s not the most recent, but it sounds so good (and I can’t believe this one has escaped my attention for so long!). 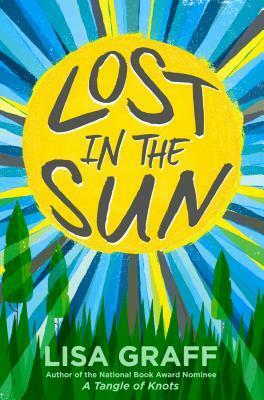 The second title, Lost in the Sun, has been receiving positive reviews all over the place- including one in The New York Times and a starred review from Kirkus. 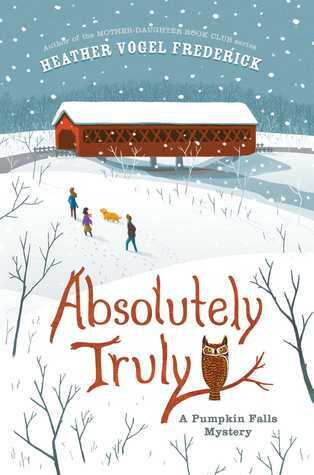 Everyone says that middle school is awful, but Trent knows nothing could be worse than the year he had in fifth grade, when a freak accident on Cedar Lake left one kid dead, and Trent with a brain full of terrible thoughts he can’t get rid of. Trent’s pretty positive the entire disaster was his fault, so for him middle school feels like a fresh start, a chance to prove to everyone that he’s not the horrible screw-up they seem to think he is. If only Trent could make that fresh start happen.